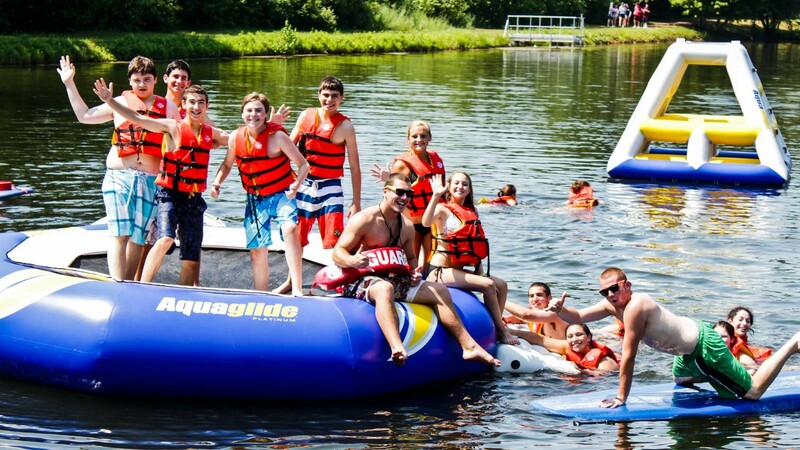 Nestled in the foothills of the magnificent Pocono Mountains in Pennsylvania, Camp Harlam provides the finest in Jewish Camping. 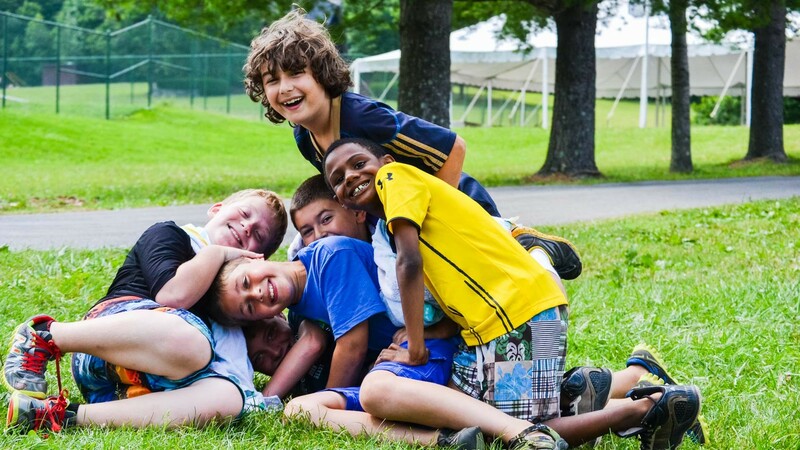 Established in 1958, Camp Harlam has developed a strong tradition of success and excellence based on a highly skilled staff dedicated to the spiritual, physical, social and emotional well-being of each child, while building lifelong relationships between friends. 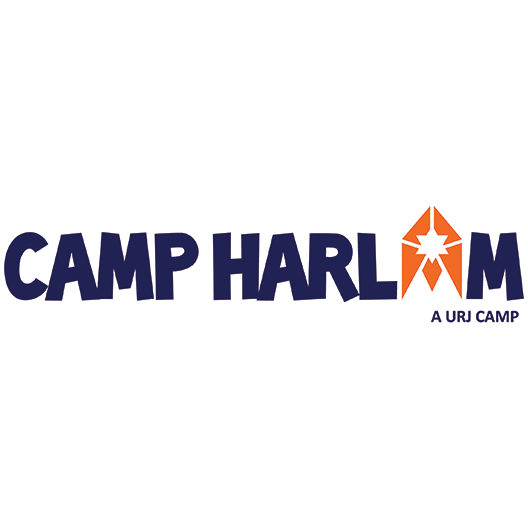 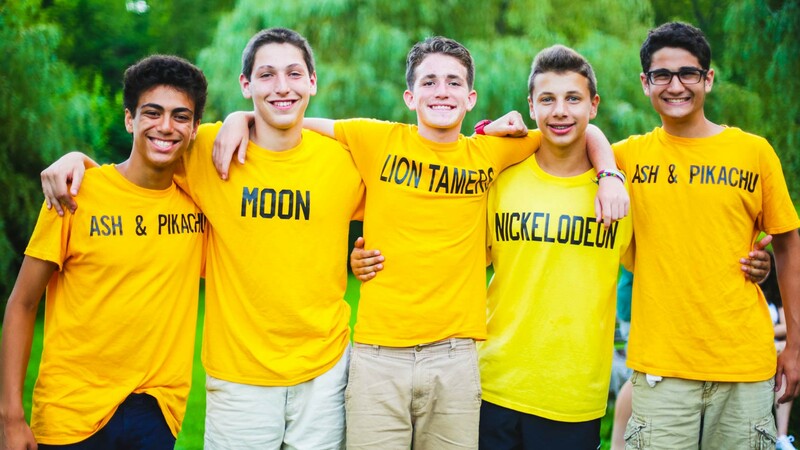 Camp Harlam is one of fifteen Union for Reform Judaism (URJ) overnight camps around the country (with one day camp, run by Harlam, opened in 2014). 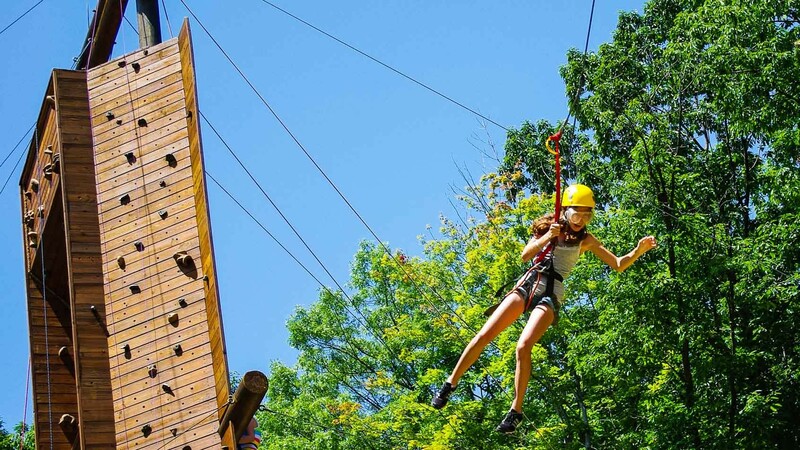 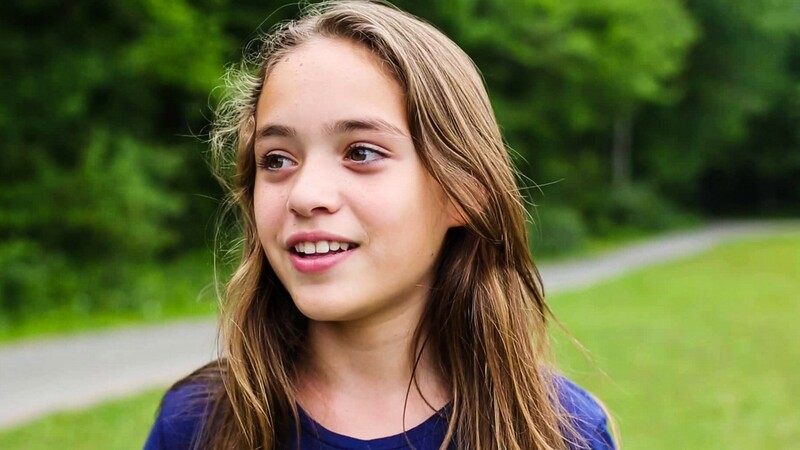 Camp Harlam has a 300-acre facility, a population of approximately 550 campers each session, and a staff of over 225 exceptional role models. 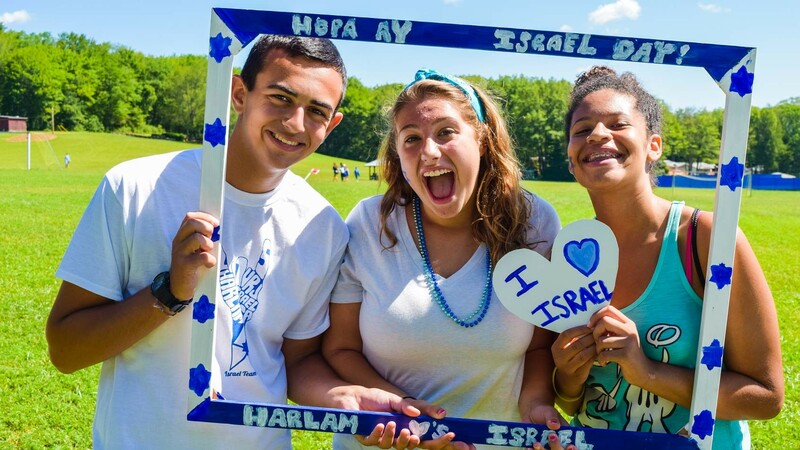 The Camp Harlam family consists of smaller communities within Junior Camp, Senior Camp, and the Gesher (Counselor in Training) Program. 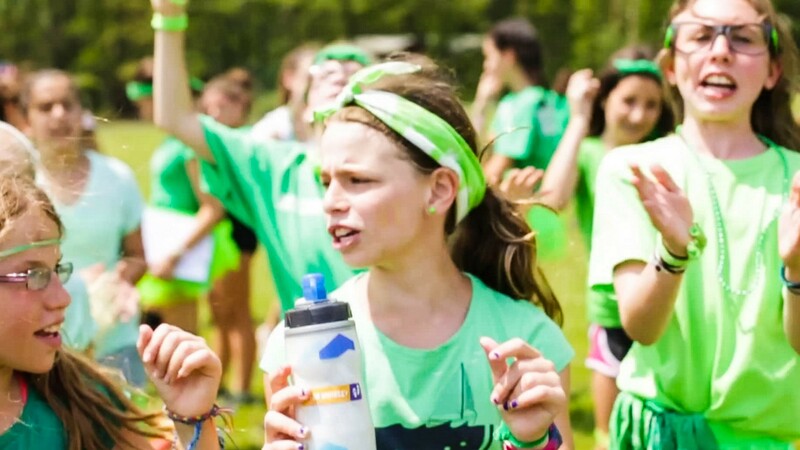 Junior and Senior Camps are further broken down into units based on a child’s school grade to create a more intimate and age-appropriate experience for our campers. 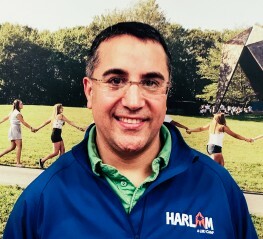 Aaron Selkow arrived at Camp Harlam in 2011 as its fifth Director. 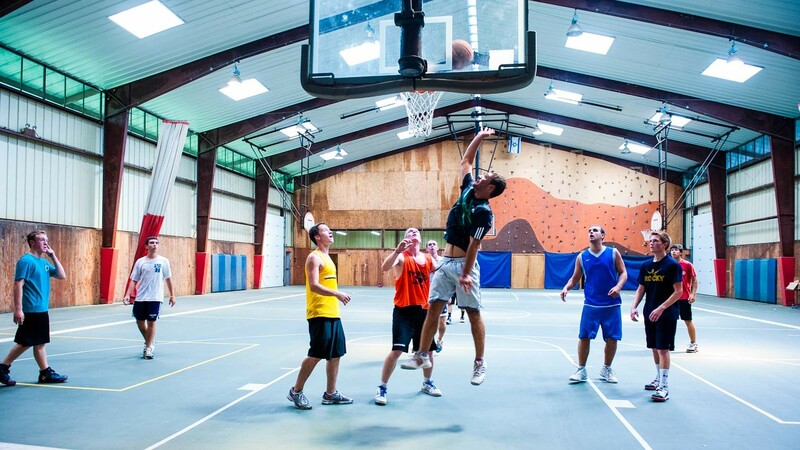 Prior to coming to Harlam, Aaron oversaw Pinemere Camp’s significant development during his 14 years as one of its leaders (including 9 as Executive Director). 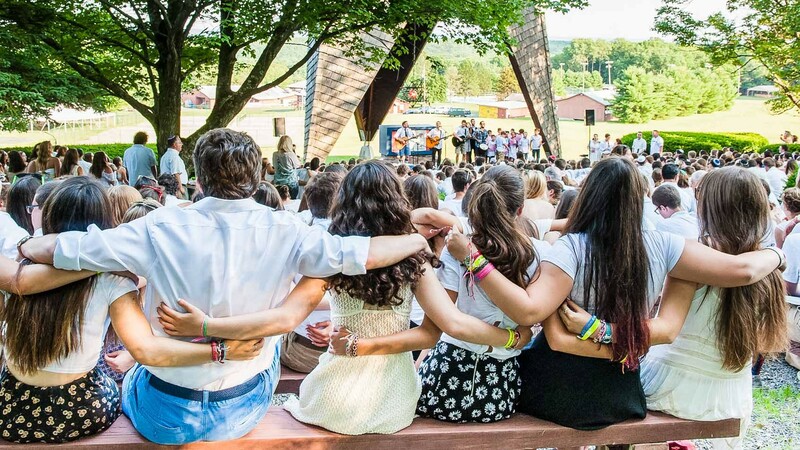 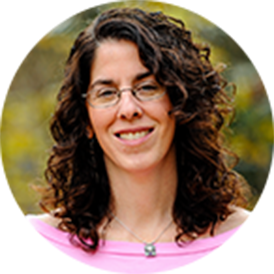 During that time, Aaron was selected for the Foundation for Jewish Camp’s first Executive Leadership Institute fellowship and the Mandel Center for Jewish Education’s first Lekhu Lakhem Senior Fellowship for Jewish Educators. 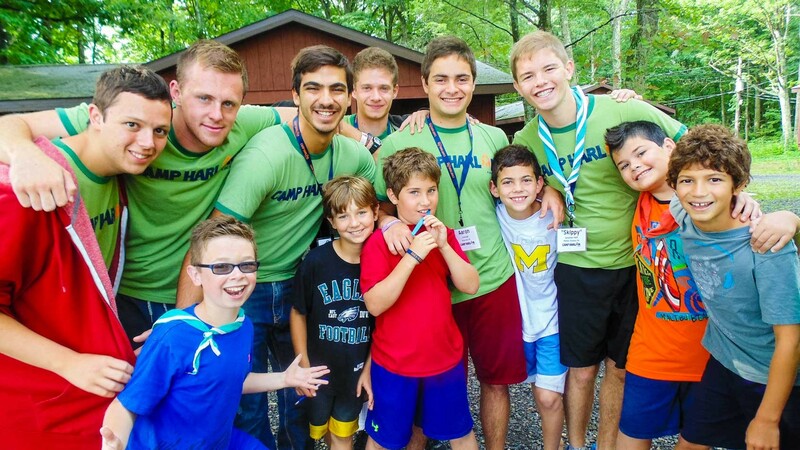 In 2008, Aaron became Vice President of Program Services at JCC Association in New York (the umbrella organization for 150 JCCs and Camps in North America), and was named the first Director of the Merrin Center for Teen Services. 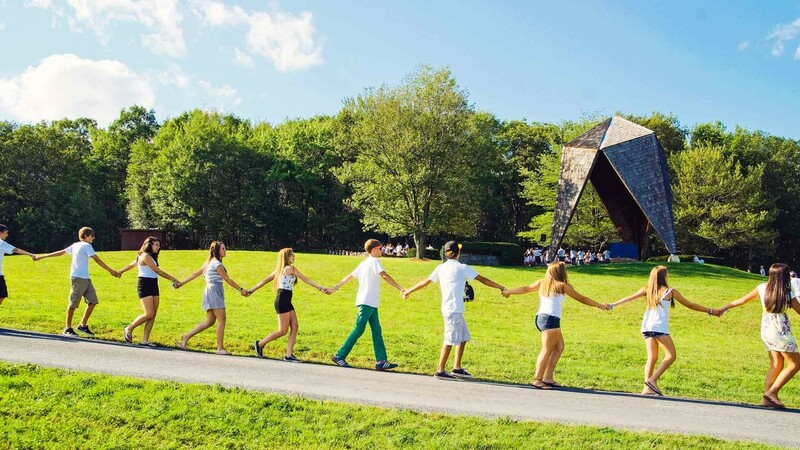 Aaron has worked as a consultant for over 75 organizational leaders and agencies in the United States, Canada and Israel, specializing in the development of programs and professional development geared towards today’s youth/teen populations with a particular focus on camping.